This product is available in Tatacliq, Flipkart, Snapdeal. 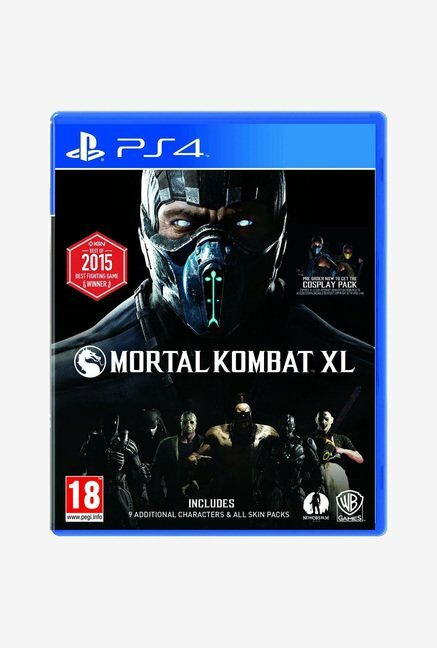 At tatacliq.com you can purchase Mortal Kombat XL Game for PS4 for only Rs. 1,499, which is 18% less than the cost in Snapdeal (Rs. 1,825). 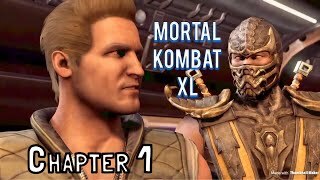 The lowest price of Mortal Kombat XL PS4 was obtained on April 23, 2019 9:31 am. This is an amazing party game , graphics are A+ and gameplay is awesome . It also comes with DLC Characters ! 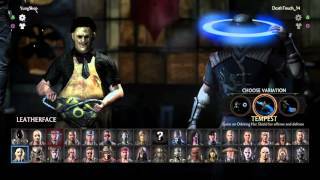 Best mk game.got all the dlc characters in this edition.